Going dairy free comes with its challenges. It might be out of a personal desire to eat clean, or out of necessity due to allergies. Either way, dairy has a way of sneaking into your food when you least expect it. Just because a product may say it’s lactose-free doesn’t mean it will be free of whey or casein, which is what many dairy allergy sufferers are allergic to. Things get harder when you have a picky eater on your hands. To succeed, you’ll need an arsenal of completely dairy free recipes for picky eaters. There is nothing wrong with having likes and dislikes when it comes to food. 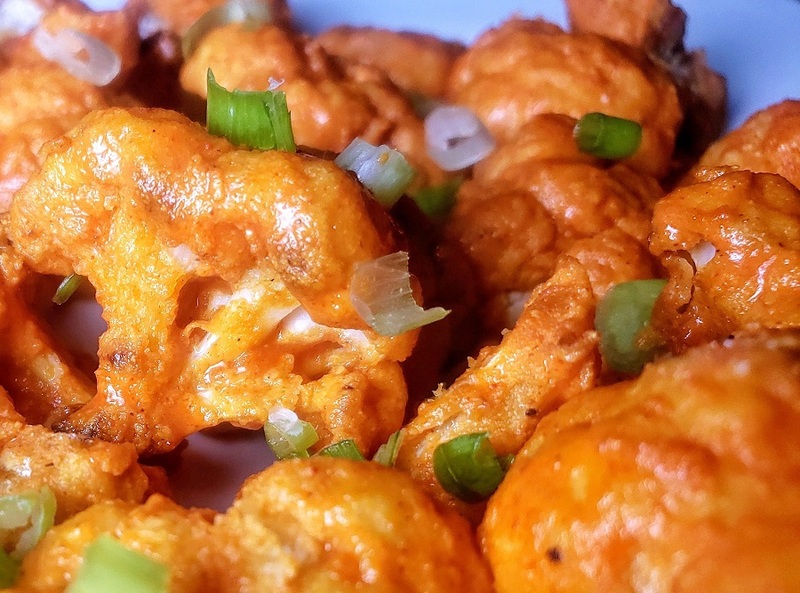 Thankfully, it’s hard to be picky when you have the best dairy free recipes for picky eaters. When it comes to eating dairy free, some people opt for simply replacing the dairy with a store-bought dairy alternative. While this may seem like the easiest solution to eating dairy free, it doesn’t always yield the best results. (Yes, I’m talking to you, fake cheese.) 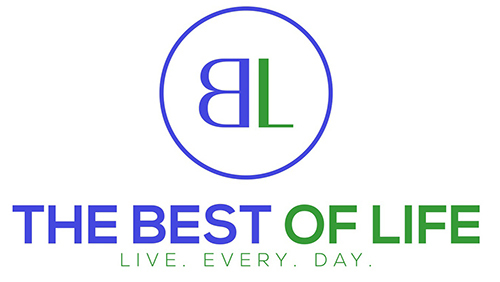 Many of these well-intentioned dairy alternatives are a far cry from the real thing. Some can even make the more discriminating eaters turn their nose up and just not eat. 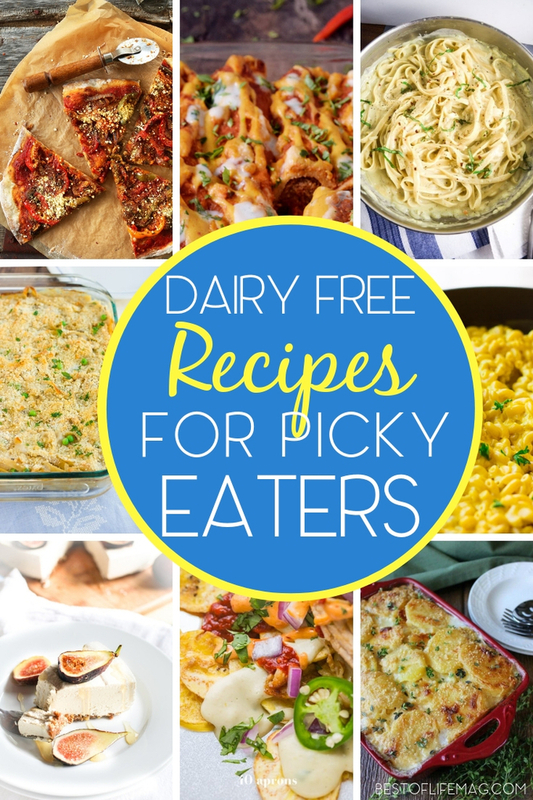 All you dairy-free picky eaters, listen up! We have rounded up 21 recipes you can easily whip up at home that will make your taste buds celebrate, starting with your morning breakfast and ending with your evening dessert. No faux food here. Just real food that’s really good. Some recipes take your old favorites and recreate them with creamy, dairy-free ingredients (like the Vegan Grilled Cheese). 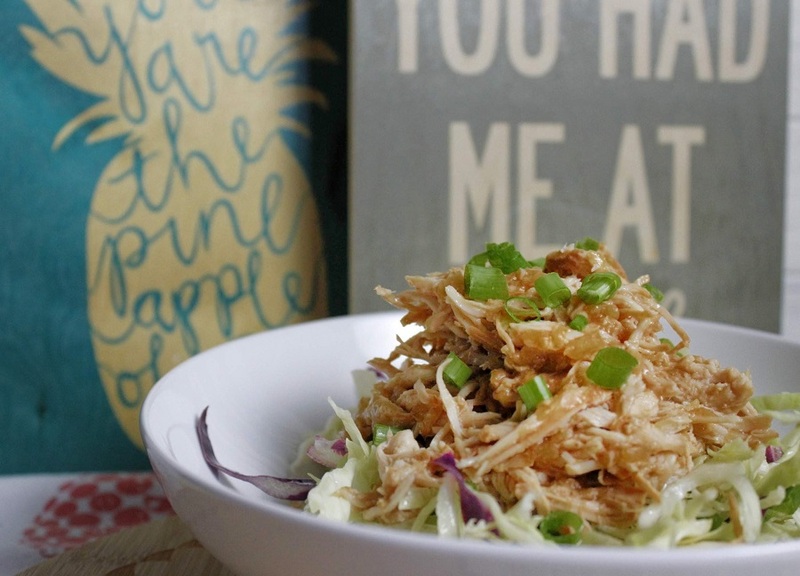 Others just leave the dairy out and highlight the other textures (like the Crock Pot Dairy-Free Hawaiian Chicken) or use other indulgent, naturally dairy-free ingredients. 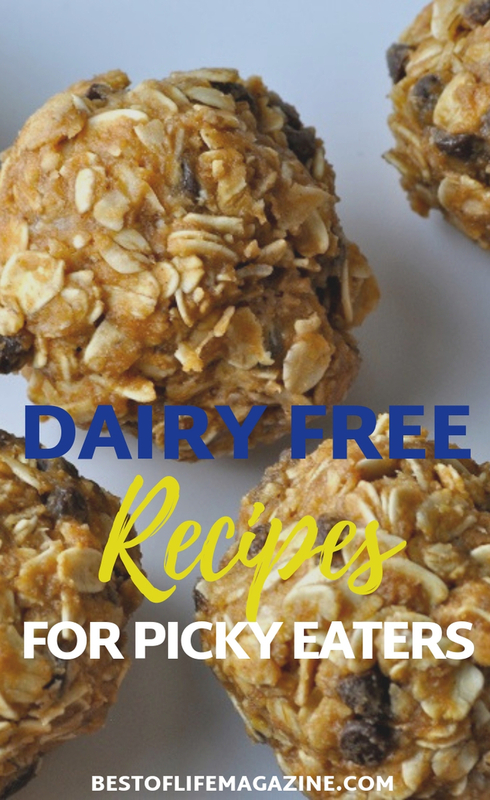 Whichever recipes you choose to try, these dairy free recipes for picky eaters will be hard for anyone to turn down!